The history and traditions of humankind are plentiful with accounts of the individual seeking wisdom and meaning in the natural world. 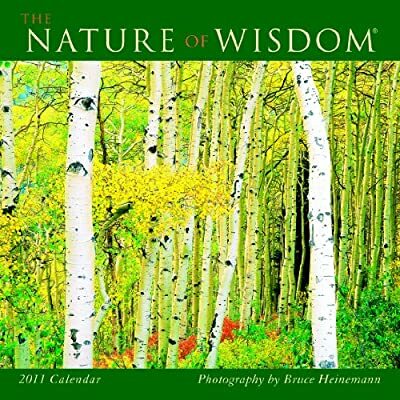 Celebrated photographer Bruce Heinemann has followed the call of these ancient human voices. With his inner vision as a guide, Heinemann has captured the vibrant and simple truths of our natural world in his striking landscape images.